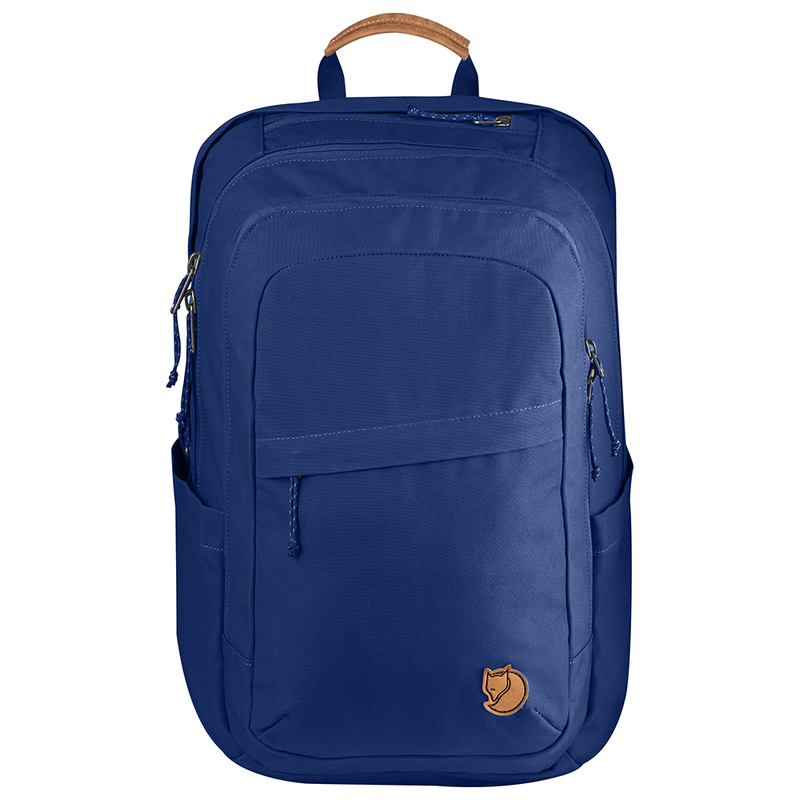 Fjällräven Kaipak 28 | Redwood. 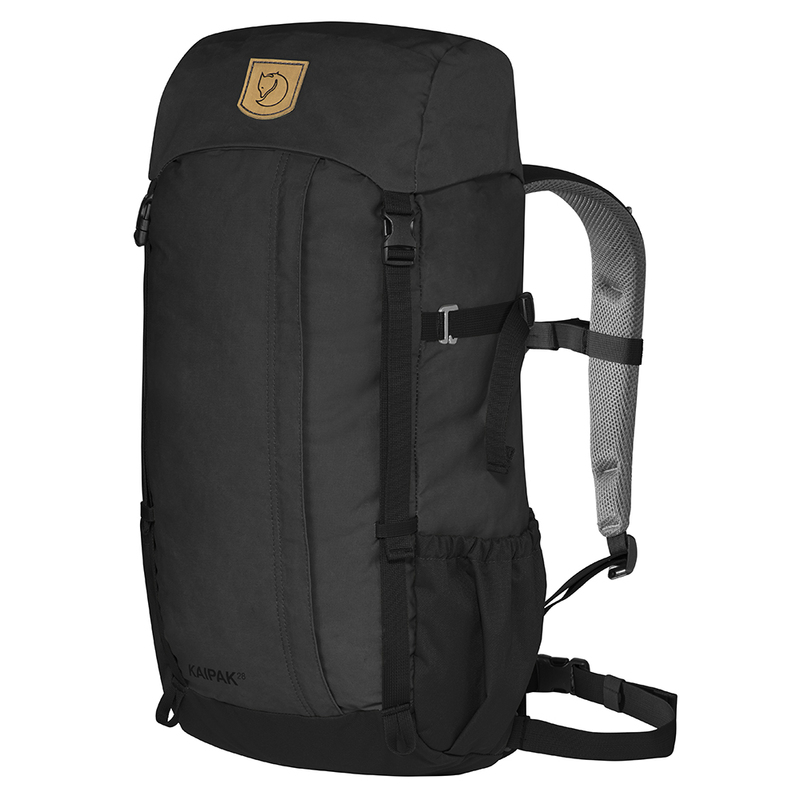 Simple, robust daypack for outdoor life, all year round. Made from G-1000 HeavyDuty Eco in recycled polyester and organic cotton. The durable fabric gives a timeless impression and can be waxed with Greenland Wax for extra resistance against moisture and wear. 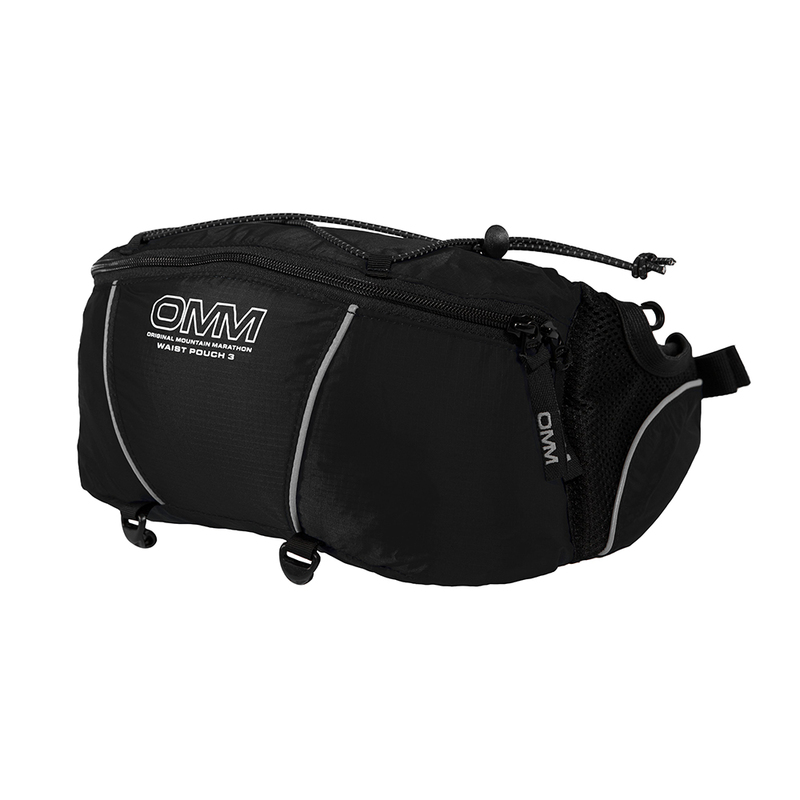 Top-loaded main compartment, front pocket and detachable waist strap. 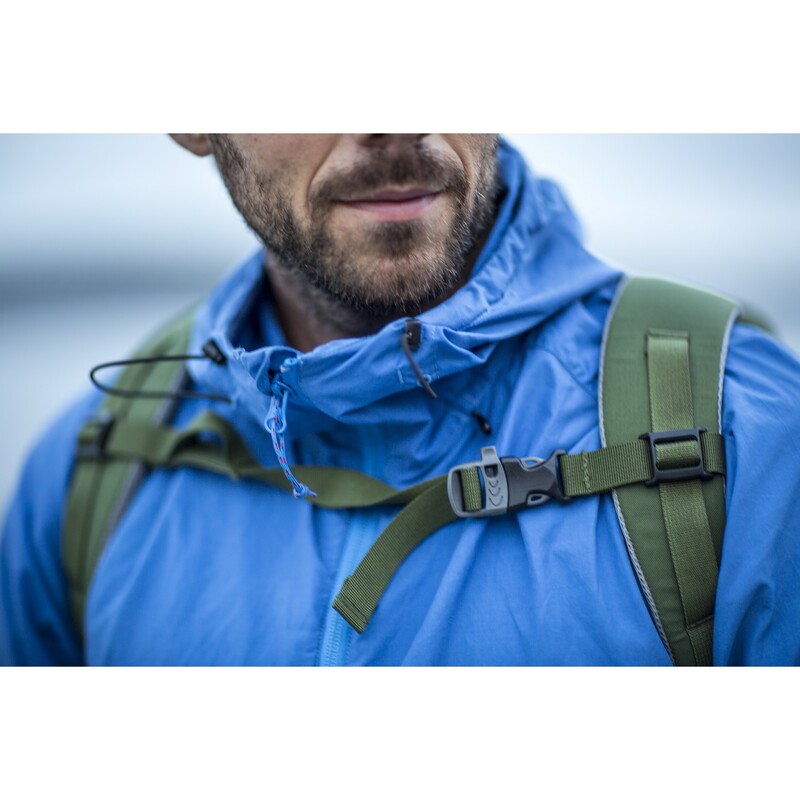 The carrying system is comfortable with shaped shoulder straps and a simple hip strap that can be detached when not in use. The main compartment is spacious, top-loaded and has a snow lock at the top. 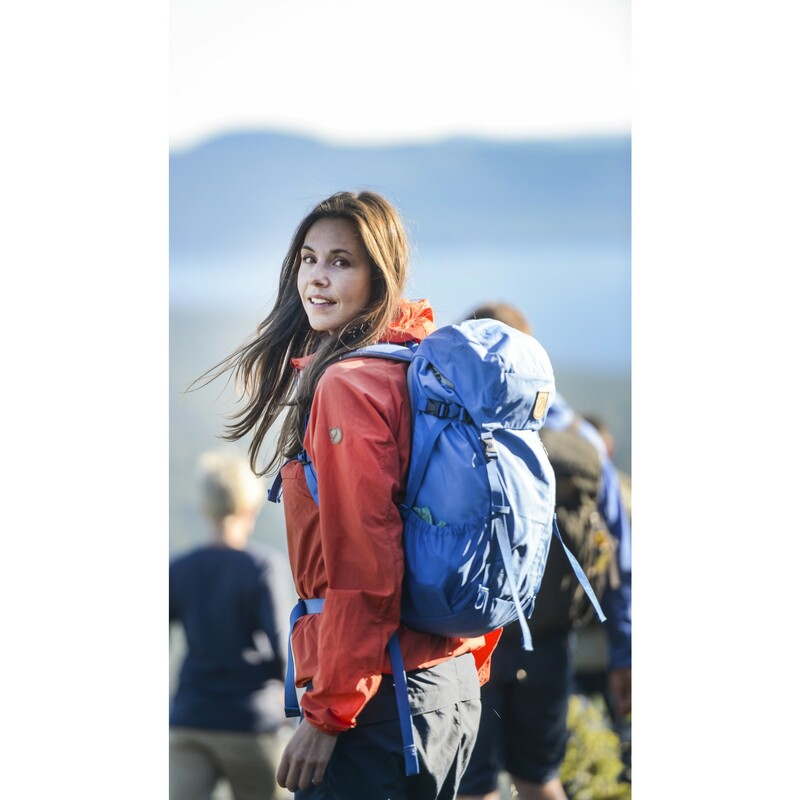 The top lid has two pockets and there are fasteners for trekking poles. In addition, there is a zippered pocket at the front for rain gear and the like, plus two side pockets. 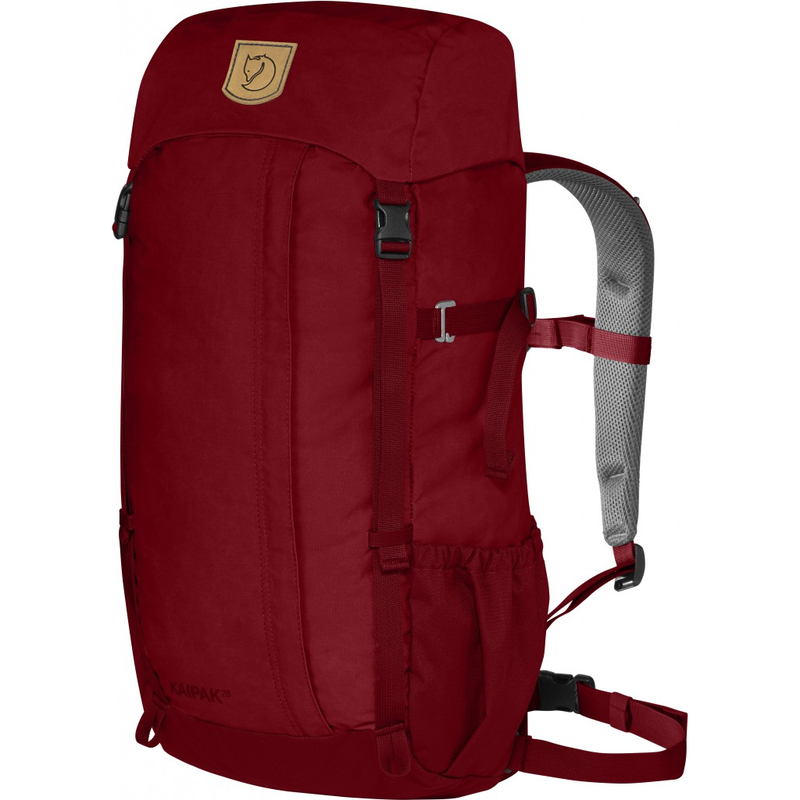 Compression straps on the sides stabilise the contents of the pack when it is not fully loaded. 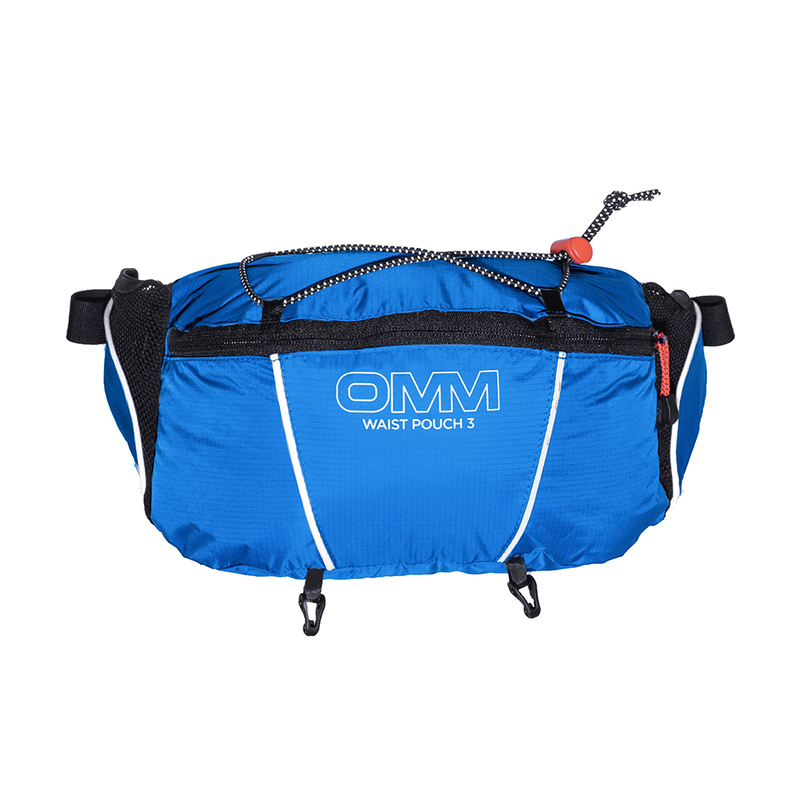 Whistle on the chest strap and base made from durable polyamide. A rain cover in visible safety colour UN Blue is included.